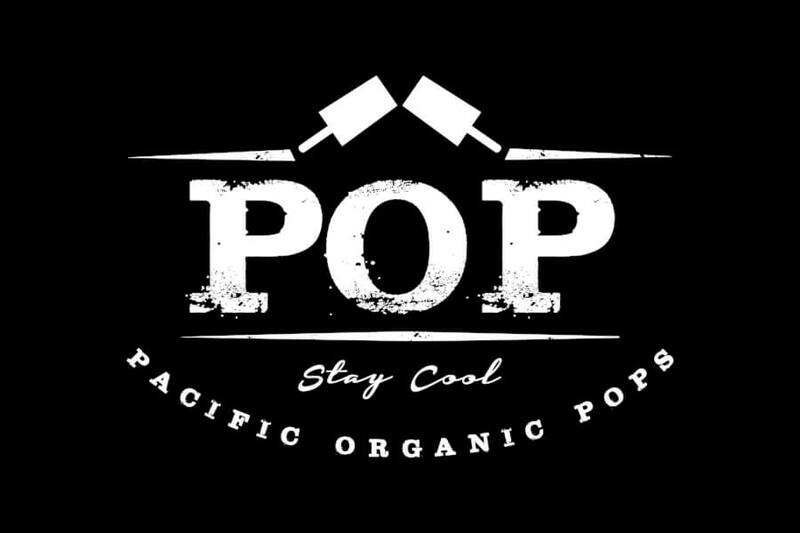 Need POPs for your next event? Want to see how POP can help with your fundraising goals? Want to know more about the STAY COOL movement?